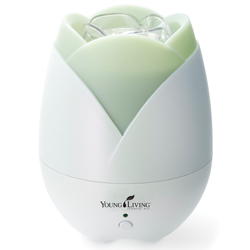 Home / Young Living Essential Oils / R.C. R.C.™ contains powerful therapeutic-grade essential oils that are invigorating when applied, especially to the chest and throat area. R.C. 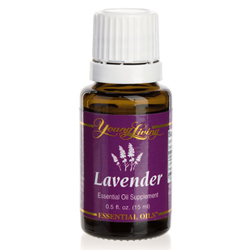 is a wonderful blend to diffuse during winter. For topical or aromatic use. Diffuse in living areas and workplace. Apply on chest, neck, ears and bottoms of feet. Use with a compress on chest and back. Alternate with Raven™.Possible skin sensitivity. If pregnant or under a doctor’s care, consult your physician. Dilution recommended for both topical and internal use. Dilute before using on sensitive areas such as the face, neck, genital area, etc. Keep out of reach of children. Avoid using on infants and very small children. Do not use near fire, flame, heat or spark. INCI Ingredient Names: Eucalyptus globulus leaf oil, myrtus communis oil, pinus sylvestris (pine) leaf oil, origanum majorana (marjoram) leaf oil, eucalyptus radiata leaf oil, eucalyptus citriodora leaf oil, lavandula angustifolia (lavender) oil, cupressus sempervirens oil, tsuga canadensis leaf oil, and mentha piperita (peppermint) oil.